cjd on Project Meshnet ( Monday 11AM Hall E #youbroketheinternet @ #30c3 ) Contributed by Igel #30c3 is the 30th annual Chaos Communication Congress, a gathering of technologists, big thinkers and popes. The Congress offers lectures and workshops and various events on a multitude of topics including information technology and generally a critical-creative attitude towards technology and the discussion about the effects of technological advances on society. https://events.ccc.de/congress/2013/wiki/Main_Page In light of recent revelations, the 30c3 has organized a summit called #youbroketheinternet. #youbroketheinternet is calling for new protocols, new approaches and fresh ideas to build a (g)New Internet. Massachusetts native Caleb James DeLisle (cjd) recently spoke about his mesh networking protocol cjdns at South End Tech Center, Tent City Boston. 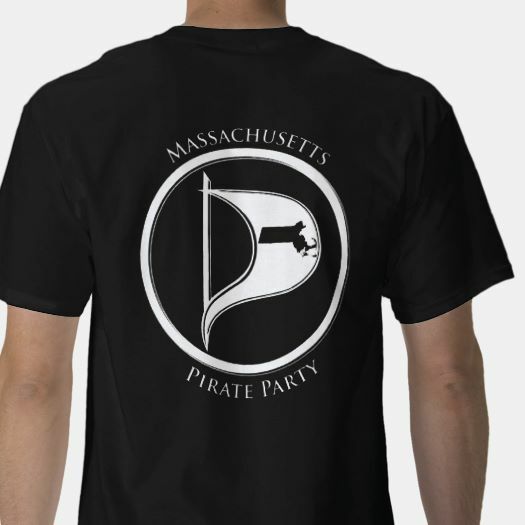 The #CryptoParty event organized by Massachusetts’s Pirate Party covered a variety of concerns regarding surveillance, privacy and cryptography. The routing technology used by Project Meshnet is cjdns. On Monday at the #youbroketheinternet summit at 11AM in Hall E, Caleb will be describing the technological aspects of cjdns and the motivations behind the technology as well as demoing cjdns as well as hosting a peering party for those interested in joining Hyperboria and learning about how to use cjdns. The EFF reported that the House of Representatives voted 325-91 in favor of the Innovation Act. Thanks to everyone who told their Congress person to support this bill. As we mentioned yesterday, the Innovation Act would make life harder for patent trolls by: making it easier and cheaper to fight against the trolls in court; requiring trolls to make their cases for infringement publicly and with specifics; protecting end users and consumers when they face suits from patent trolls. This bill isn’t all that we want it to be, but it helps move us away from the patent insanity we have now. The White House supports this bill, so all we need to do is get it past the Senate intact (or improved). Please contact both Senators and urge them to support the Innovation Act: Elizabeth Warren – (202) 224-4543 / Email Form Ed Markey – (202) 224-2742 / Email Form If you want to contact them on Facebook or Twitter, visit the Federal Office Holders page on our wiki for their info. 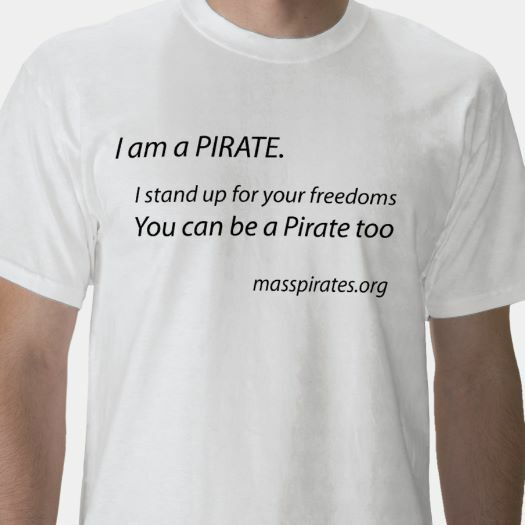 Here are some other ways you can help fight patents: sign up to be a Pirate volunteer; donate to us on-line or by mail. Thanks! Pirates Steve and Kendra will hold a cryptoparty with Versus News on Saturday, December 14th from 1pm to 3pm. The main topic will be using PGP keys to encrypt your communications. Steve and Kendra will also explore the encrypted text/audio/video chat software called Jitsi and some of the software tools mentioned at Prism-break.org. It will be hands-on and participants will be encouraged to verify and sign each others keys. New Location: The cryptoparty will be held at Sprouts, 339R Summer Street, Somerville, MA. 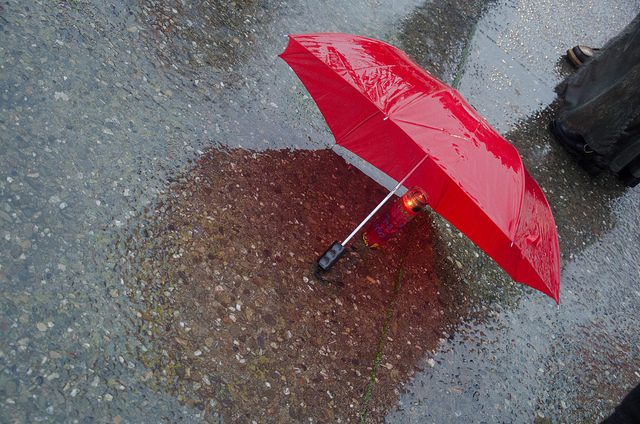 The House of Representatives will vote on the Innovation Act of 2013 (H.R. 3309) this week. As the EFF notes, this bill will make life harder for the trolls by: making it easier and cheaper to fight against the trolls in court; requiring trolls to make their cases for infringement publicly and with specifics; protecting end users and consumers when they face suits from patent trolls. While he have long viewed patents as barriers to innovation and have called for their elimination, this bill that makes it easier to fight patent trolls and deserves your support. Please contact your Representative by using EFF’s page or if you know who your Representative is, contact them by one of the methods listed below: 1st CD Representative Richard Neal – Facebook / @RepRichardNeal / (202) 225-5601 / (413) 785-0325 2nd CD Representative James McGovern – Facebook / @RepMcGovern / (202) 225-6101 / (508) 831-7356 3rd CD Representative Niki Tsongas – Facebook / @nikiinthehouse / (202) 225-3411 / (978) 459-0101 4th CD Representative Joseph P. Kennedy III – Facebook / @joekennedy / (202) 225-5931 / (617) 332-3333 6th CD Representative Jonathan Tierney – @RepTierney / (202) 225-8020 / (781) 595-7375 7th CD Representative Michael Capuano – Facebook / @mikecapuano / (202) 225-5111 / (617) 621-6208 8th CD Representative Stephen Lynch – Facebook / @RepStephenLynch / (202) 225-8273 / (617) 428-2000 9th CD Representative William Keating – Facebook / @WilliamKeating / (202) 225-3111 / (617) 770-3700 Also, don’t forget the other ways you can help fight patents: sign up to be a Pirate volunteer; donate to us on-line or by mail. Thanks!